Gas prices in West Central Kentucky are down by two cents this week to $2.726 per gallon this week according to AAA East Central’s Gas Price Report. 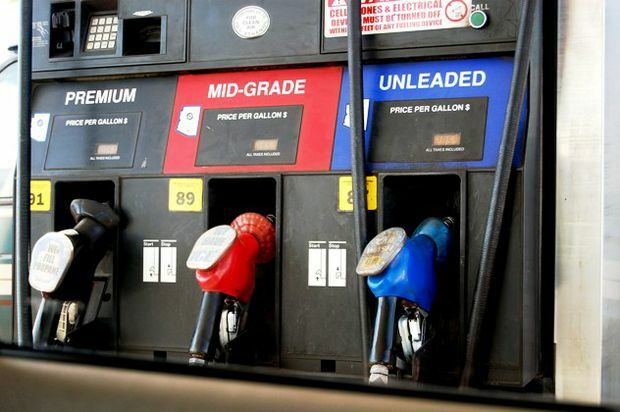 With the exception of a few states (including Kentucky, -2 cents), state gas price averages in the Great Lakes and Central region are more expensive compared to last Monday. Gasoline inventories continue to tighten in the region following the fourth consecutive weekly draw. Total inventories register at the 51 million barrel mark. While this is the region’s lowest measurement for the year, it is on par with levels last year at this time, according to Energy Information Administration (EIA) data.